Great paint. 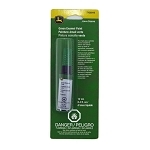 I used this to repaint my nephew/niece's John Deere Peg-Perego battery powered Gator. Worked perfectly. Great finish. Looks like new! 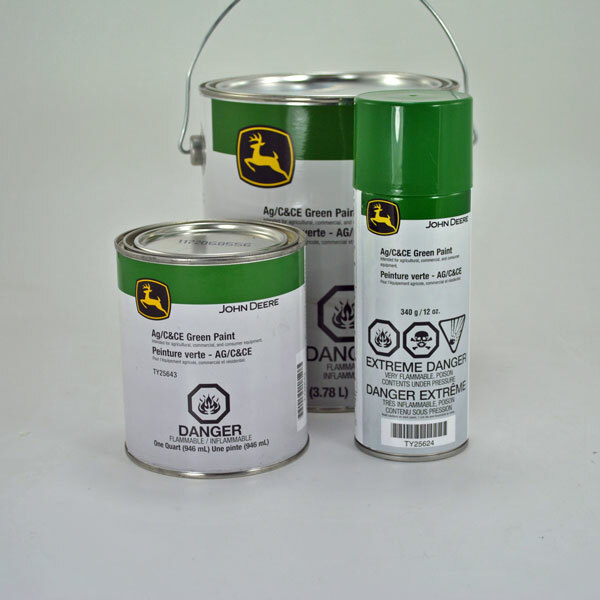 I bought the JD Green paint to restore a John Deere lawn tractor. Some of the paint was still good as new. The new paint matched the old perfectly.